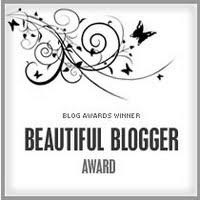 Simply Beautiful: Beauty Blog Award! Yay, So lovely Lisa tagged me and awarded me 3 Beauty blogger awards! yay! 1. Thank you Lisa! You're the best! 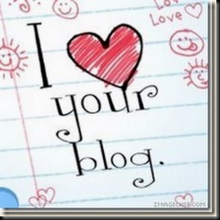 I instead nominated these blogs for the awards! Keep the love flowing!! Thanks!!! thank you.... I'm clumsy as well, my bf scare i might fall down when i jumping on the stairs... haha! Yes, I am also Hmong. Its great to know that there are some Hmong Beauty Bloggers out there. Its a big world, but knowing someone online, makes is so much smaller but exciting!! aww mary :) congrats and thank you so much!